One of the main arguments Canadian corporate giant Enbridge uses for building a new Line 3 crude oil pipeline through northern Minnesota is safety. The old Line 3 is pretty much a disaster waiting to happen. Safety seems to be a useful rhetorical argument for Enbridge more than a corporate commitment. This is an attempt to shift the burden of Line 3 safety onto the PUC instead of putting the responsibility where it belongs: On Enbridge itself. The Anishinaabe of northern Minnesota are at particular risk. They have treaty protected rights to hunt, fish and gather on lands along the pipeline’s route. A major rupture would affect their sacred wild rice as well as pollute waters that all Minnesotans care about. For more details, turn to Administrative Law Judge Ann O’Reilly’s report and recommendations on Line 3 to the PUC. [Enbridge] has determined that Existing Line 3 has: (1) external corrosion on over 50 percent of its pipe sections between joints; (2) ten times as many corrosion anomalies per mile … than any other Enbridge pipeline in the same corridor; (3) stress corrosion cracking affecting over 15 percent of its pipe joints; and (4) five times as many stress corrosion cracking anomalies per mile … than any other Enbridge pipeline in the same corridor. As bad as it sounds, the PUC can do nothing about it. O’Reilly writes that the PUC has no legal authority to force Enbridge to repair the old Line 3 or take it out of service. The only way the PUC can impose conditions is by including them in a permit for a new line. Despite the long list of integrity risks and projected integrity digs in Minnesota that [Enbridge] identifies, [Enbridge] asserts that it can continue to operate Existing Line 3 safely so long as necessary maintenance is performed. While Applicant contends that Existing Line 3 can continue to operate safely, the significant integrity issues related to the line, which have been identified by [Enbridge], bring into question the safety of its continued use. It seems hypocritical for Enbridge to make a dire safety argument, then turn around and say it can keep running Line 3 “safely.” And given Enbridge’s record, its safety pledge is not reassuring. Since that time , Existing Line 3 has experienced 18 leaks or releases, 15 of which resulted in the release of more than 50 barrels of oil per incident. Seven of those large accidental release events occurred in Minnesota. The largest failure of Existing Line 3 in Minnesota occurred in 1991 near Grand Rapids, Minnesota, where approximately 1.7 million gallons (40,500 barrels) of oil were released into the environment. A decade later, in 2002, another major release occurred near Cohasset, Minnesota, which resulted in the release of approximately 6,000 barrels of oil. In recent years, other pipelines in Enbridge’s Mainline System have been the subject of major failures or notable defects. The most significant of these failures occurred in 2010 near Marshall, Michigan, when Enbridge’s Line 6B ruptured and, over the course of two days, released over 20,000 barrels of heavy crude oil into the environment, including into the Kalamazoo River (Marshall Spill). The Marshall Spill is regarded as one of the largest in-land oil spills in U.S. history. 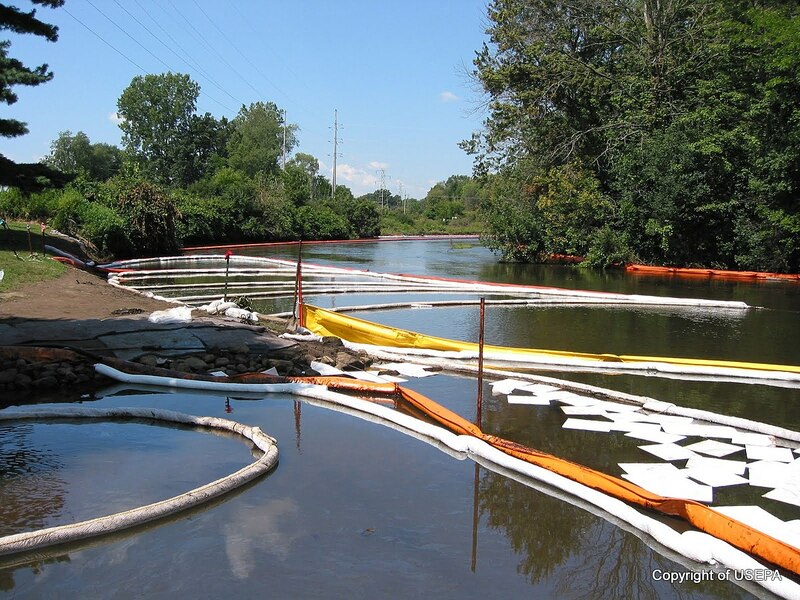 Just two months after the Marshall Spill, another of Enbridge’s Mainline System pipelines (Line 6A) developed a large leak near Romeoville, Illinois, which discharged approximately 6,427 barrels of crude into navigable waters of the United States. Most recently, in the fall of 2017, Enbridge was criticized for not timely reporting safety risks related to its Line 5 through the Straits of Mackinac in Michigan. 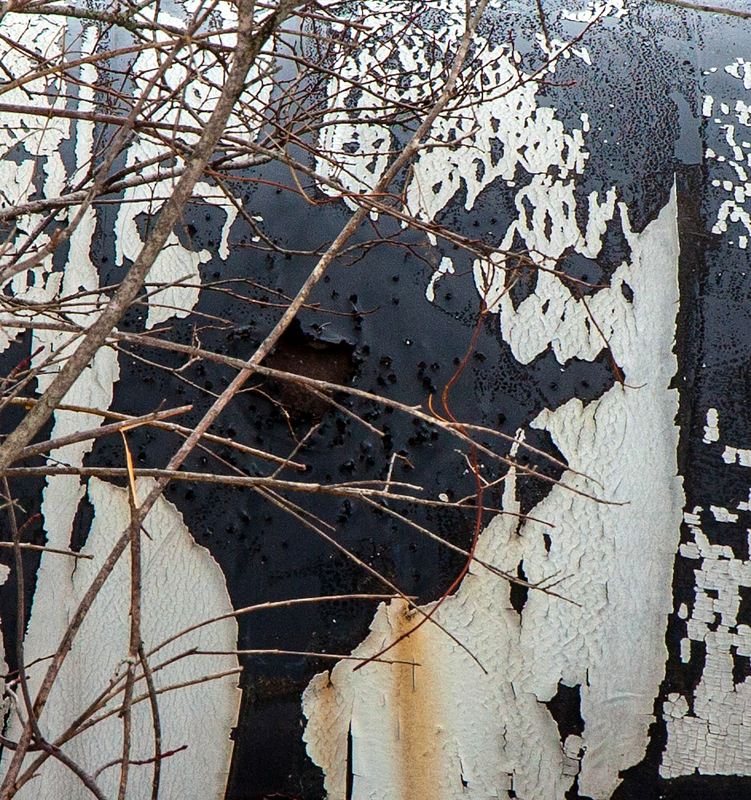 Enbridge acknowledged that it knew of damage to the protective coating on its Line 5 since 2014, but failed to inform regulatory authorities of this issue until 2017, approximately three years after the discovery. Comment: Actions speak louder than words. As recently as 2014-2017, Enbridge failed to report a significant safety problem on a crude oil pipeline running through Lake Michigan. Comment: This language seems to blame the spill on defective welds rather than Enbridge’a safety protocols and repair programs. This “blame-the-weld” language sounds like the “blame-the-coffee-boy” excuse. It avoids corporate accountability. Further, Enbridge says these safety defects “still exist on Line 3.” This language raises fears more than solves problems. To reiterate: If these safety risks exist, as Enbridge admits they do, then Enbridge needs to fix them now or shut down Line 3.